A dream come true for every child who wishes they could talk to animals. Molly loves animals and wants to be a vet when she grows up, just like her dad. As everyone says, she’s got the magic touch! 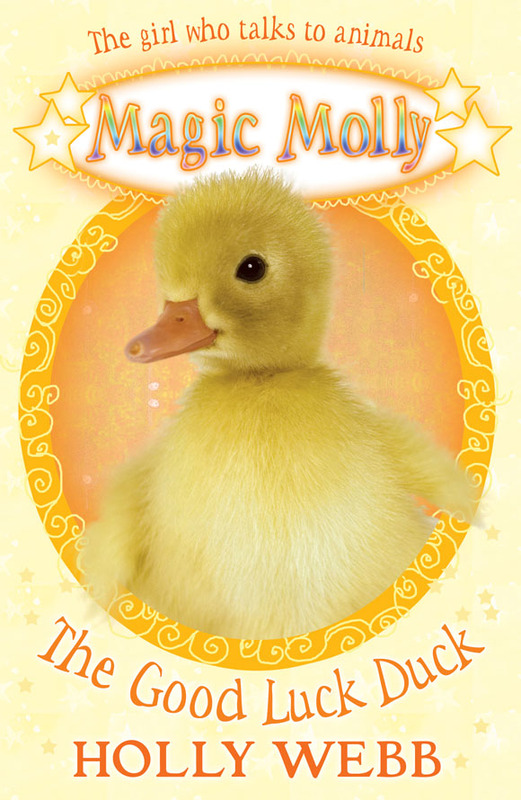 Molly is on an Easter egg hunt when she finds a magical duck who needs her help!